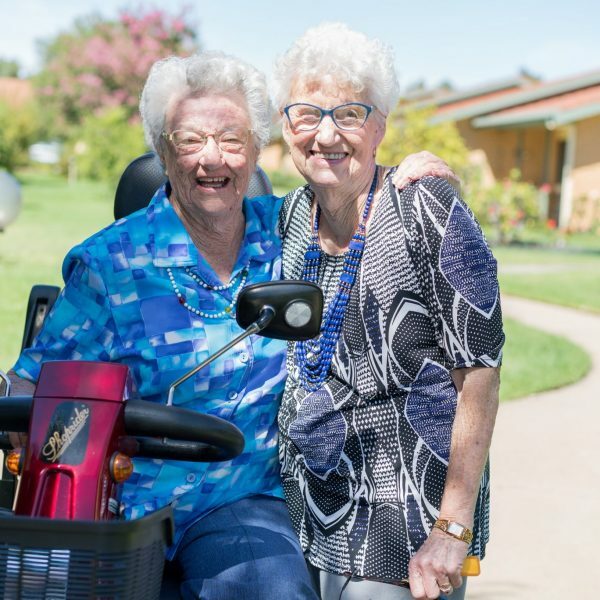 Residents and staff of UPA’s Gumleigh Gardens Retirement Village will be doing lots of baking in the lead-up to its annual Cancer Council Australia Biggest Morning Tea fundraiser on Friday, 26 May. 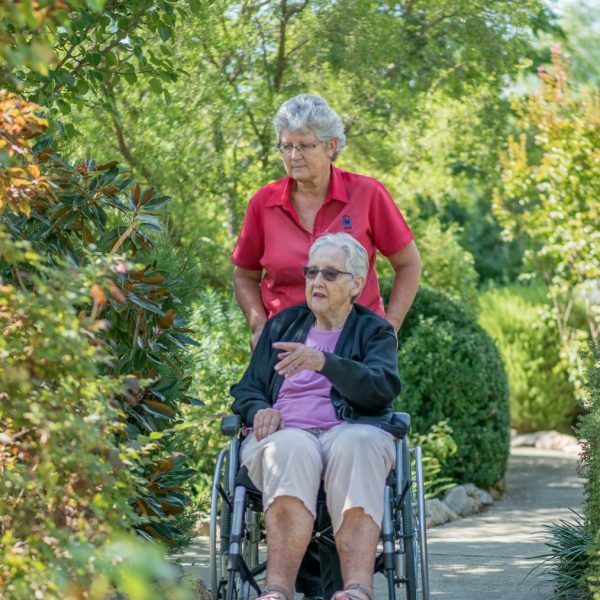 Retirement Village Coordinator, Sandy Brown said it’s a very popular event, last year attracting nearly 100 people. 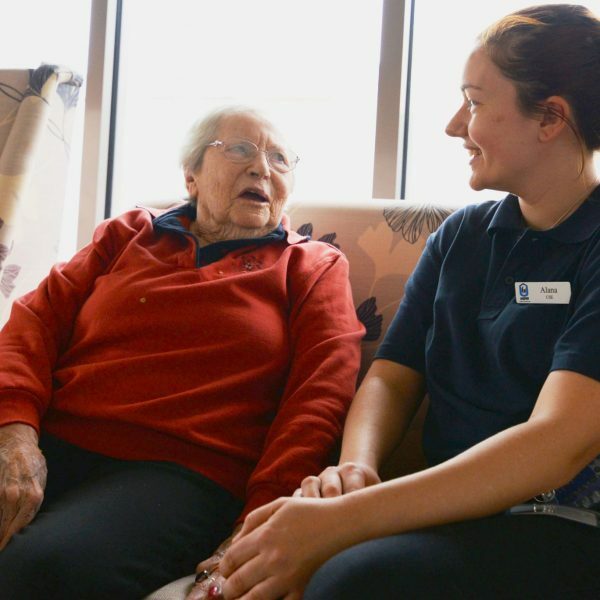 “It is such an important morning because we all know people who have been affected by cancer and it gives the Village an opportunity to give back to the community,” Ms Brown said. The community support for the event has pleasantly surprised Ms Brown. “We encourage everyone to come and join in, they will be made very welcome. There’s no need to book and entry is by donation at the door.” Raffle tickets can be purchased on the morning and are drawn on the day. 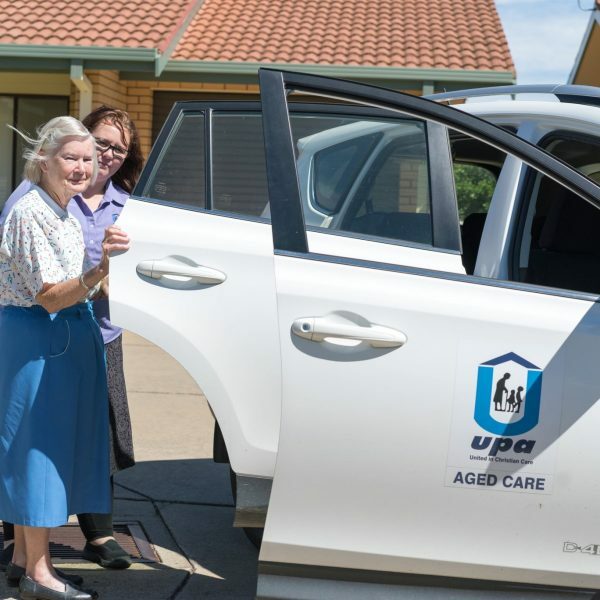 UPA Murray River and Riverina regions is a not-for-profit provider of aged care services, operating eight retirement villages, six residential aged care facilities and delivering aged care service packages in Henty, Culcairn, Walla Walla, Holbrook and Wagga Wagga.